Last week was a proper scorcher but I'm not going to complain - I love summer. I love lazy evenings in the garden, I love eating family meals outside and I love being able to enjoy a nice drink with my girls. Whenever us grown-ups share a bottle of wine or a cheeky beer in the garden, my girls like to share a special drink too. 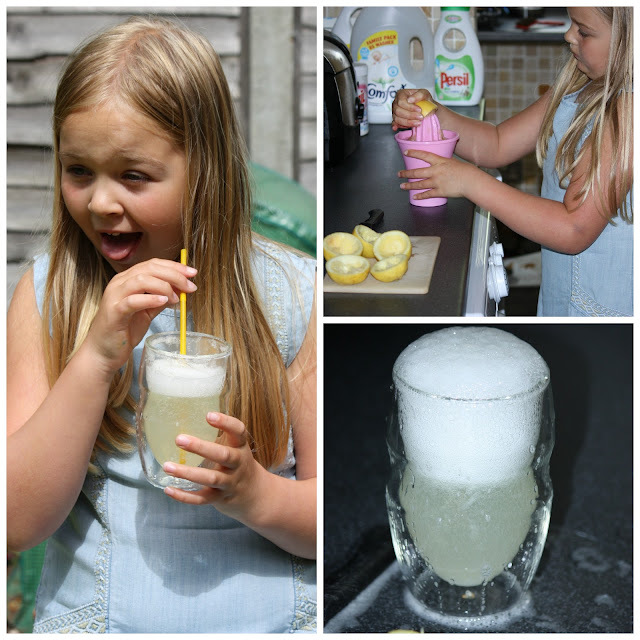 Their latest craze is the Robinsons new Refresh'd drinks which are a light and fruity treat, perfect for hot evenings or accompanying a barbecue. 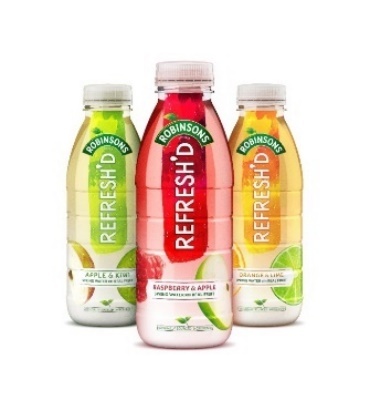 Refresh'd comes in three different flavours; Apple & Kiwi, Raspberry & Apple and Organe & Lime. My girls enjoy all of them but the Apple & Kiwi seems to have been a particular hit that they've asked me to go back and buy plenty more of (there's a good special offer in my local garage where I can get two 500ml bottles for £2). Refresh'd is a natural spring water drink flavoured with fruit and sweetened with Stevia; the girls love them as a slightly more interesting alternative to water to keep them refreshed on hot summer's days. Disclosure: Robinsons sent the girls a bottle of Refresh'd each so that we could try them out. We've since been back to buy several more. All thoughts expressed are our own. 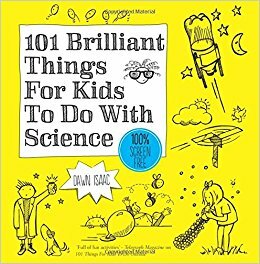 There was one morning this week when I went into the girls room and it was a total and utter tip - clothes everywhere, hairbands, books, single pieces of jigsaws, empty water bottles and a pile of discarded sheets from the hot weather. So this morning I asked the girls to tidy up and gave them an incentive - a brand new set of bedding from Character World featuring their favourite My Little Pony Characters; Rainbow Dash, Twilight Sparkle and Pinky Pie. Character World make full bedroom textile sets for children in a range of favourite character themes including My Little Pony, Marvel, Care Bears, Lego, Minecraft, Trolls, Shopkins and many more. At present, if you buy a set of Character World Kids Bedding from Tesco you could be in with a chance to win a 4 star all-inclusive holiday to Majorca with Ice Lolly holidays. The competition closes on the 31st July. Lara and Holly's bedroom looks fab now. Both bunks are fitted out with a My Little Pony duvet cover and pillowcase. Each girl has a My Little Pony cushion as well so that they can snuggle up when they are reading or watching TV; on one side is the face of Rainbow Dash and the other, Twilight Sparkle. To complete the set, Lara and Holly each have a fleece blanket which they've chosen to settle under in preference to a duvet in this hot weather as it is lighter and easier to shake off. While the My Little Pony duvet cover is largely pink, the big bold bright colours of the ponies fit in well with our Rainbow-themed bedroom (Rainbow dash has always been popular in our house) and we love the big chunky colours on the cushions as they make a big statement. Lara and Holly have already found a few good uses for their blankets - to cover over their unsightly pile of clothes, cover over their shoes, to protect their bedding from cat hair and to roll up and support their head when they're reading. I think Holly also plans to use her blanket for a teddy bear's picnic later today. You can find curtains, cushions, beanbags and bedding in the Character World range online - look out for them in Tesco and Argos. My girls are super-happy with their new My Little Pony bedding and I bet they ask for these covers to be put back on again straight away after every time we wash them. Disclosure: Character World sent the girls a duvet cover and cushion each in return for sharing news of the competition. All thoughts expressed in this post are our own.